Assyrian culture has been at the end of multiple attempts to eradicate it from the Middle Eastern political scene. 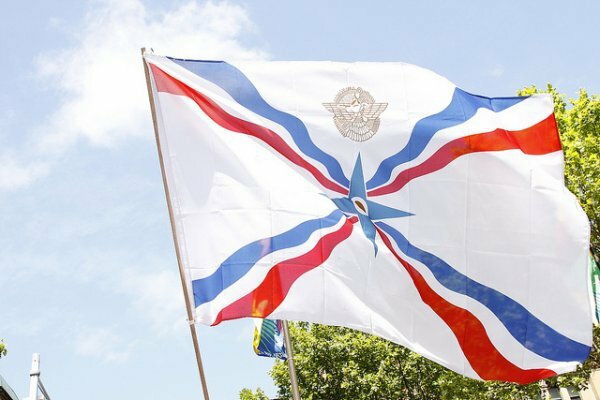 So the celebration of Assyrian national day represents a cross-border initiative to maintain the cultural right to exist as a community. Members of all religious minority groups attended the event, demonstrating the Assyrian political leadership’s willingness for a more diverse and tolerant Middle East. A Syrian National Day was held with participation of a group of religious minority leaders and the Assyrian community on Sunday [1 July 2018] evening. “The Assyrians have presented valuable services throughout history, which have symbolized the sciences, culture and art,” said Assyrian MP Yonathan Betkolia in the ceremony, IRNA reported. July 1 was announced Assyrian National Day during the 27th international union of Assyrians in Erbil, Iraq, in December 2010. Karen Khanlari, a Christian member of parliament, told the ceremony that one of most ancient civilizations belongs to the Assyrians. Ambassadors of countries, including from Russia, Lebanon, Australia, Turkey, and Georgia attended the ceremony. Zoroastrians and Jews each have one representative in the parliament, Assyrian and Chaldean Christians jointly elect one representative, and Armenian Christians in the north and the south are each represented by one lawmaker.